On Wednesday 21st March 2018 Year 9 students from Holy Trinity Catholic School will hear testimony from Holocaust survivor, Uri Winterstein, as part of a visit organised by the Holocaust Educational Trust (HET). 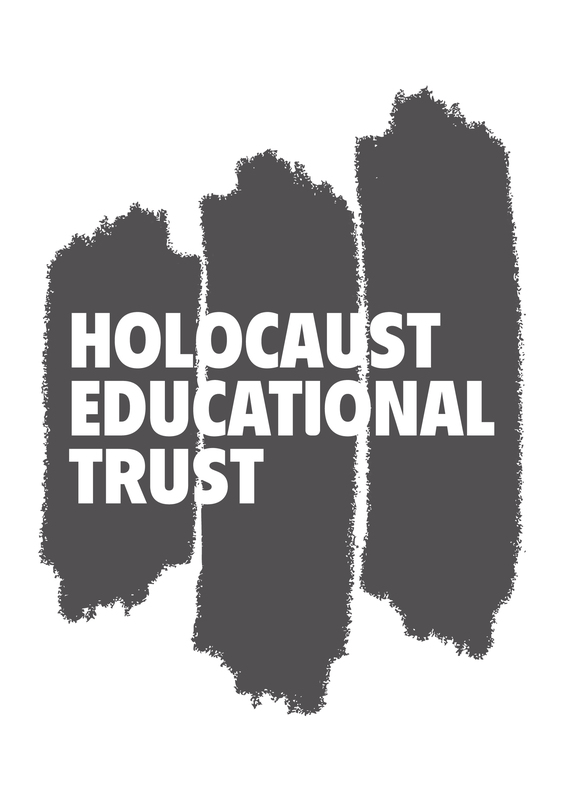 “The Holocaust Educational Trust educates and engages students from across the UK, from all communities about the Holocaust and there can be no better way than through the first-hand testimony of a survivor. Uri’s story is one of tremendous courage during horrific circumstances and by hearing his testimony, students will have the opportunity to learn where prejudice and racism can ultimately lead.